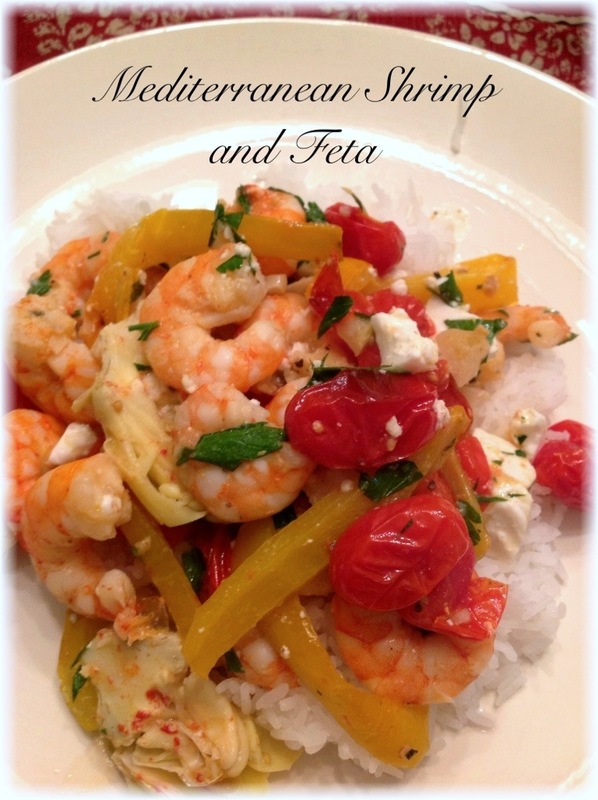 Pingback: Sweet Orange Kissed Shrimp | Inspirations Fine Catering, Inc.
Two of my favorite things: shrimp and feta. Wonderful dish for this time of year. I had NO IDEA shrimp was high in cholesterol. I guess I’ll just let it be in the club with eggs. Good cholesterol all the way!!! I’ll eat my shrimp with avocado and have dark chocolate for dessert. Gotta cover all the bases!